We look forward to an even more successful year coming up. Thanks to all the parents and students who have helped support the club. 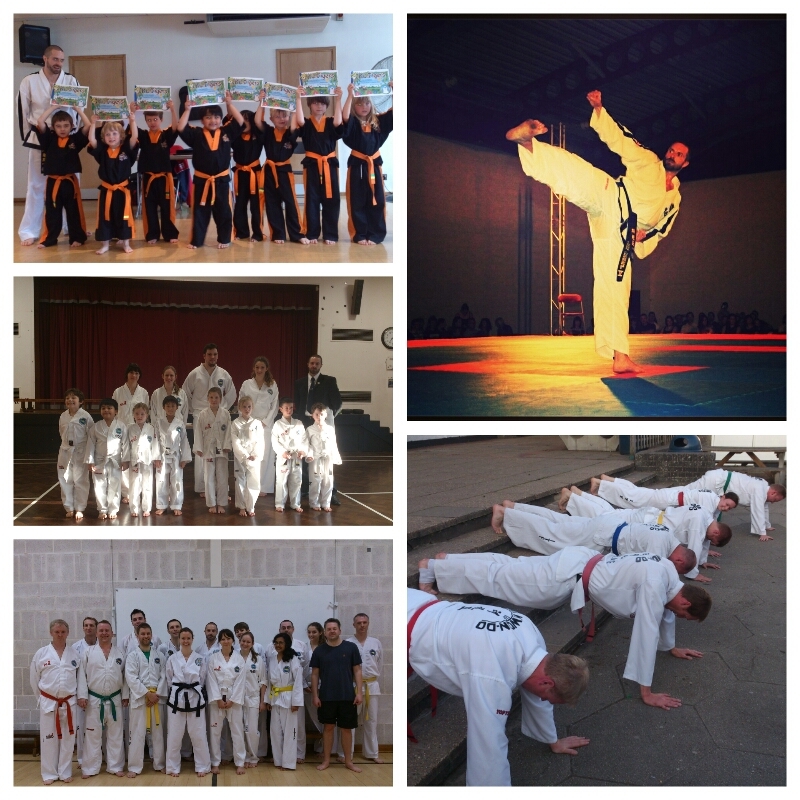 This entry was posted in TKD, Uncategorized and tagged ITF, taekwondo, tkd on 21/06/2014 by Mr T.